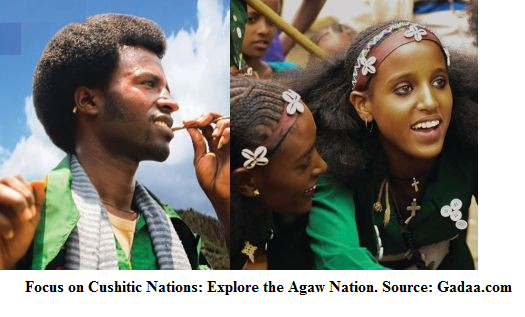 From the start of Christianity introduction to Ethiopia, the North Western Cushitic Agaw people was suffering from multidimensional socio-economic prospective (such as religion, politics, social, economic, culture and language) for over 1600 years. 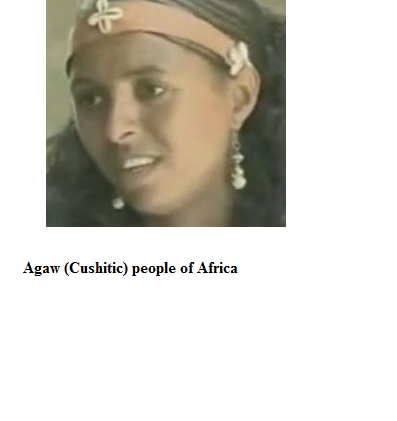 With the rising and expansion of Christianity in the fourth century, the majority of Agaw were forced to accept Christianity following the conversion of the two Agaw king brothers, Aezana and saezana and received Christian name as Aberha and Atsibeha. 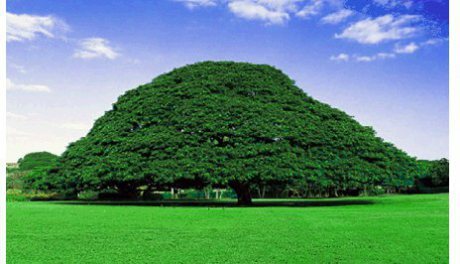 Those who resisted and adhered to their original and former belief (Judaism and paganism) fled from North to South and South-East direction along Tekeze River and settled in Gondar and around Gondar and Lasta and gradually to North Shewa, Jemma and Abay rivers and beyond.